GLOBAL hacktivist collective, Anonymous, hacked and took off-line several Zimbabwe government websites on Saturday. The ‘cyber freedom fighters' confirmed that they had joined the international response to the Harare administration's brutal crackdown against protestors. 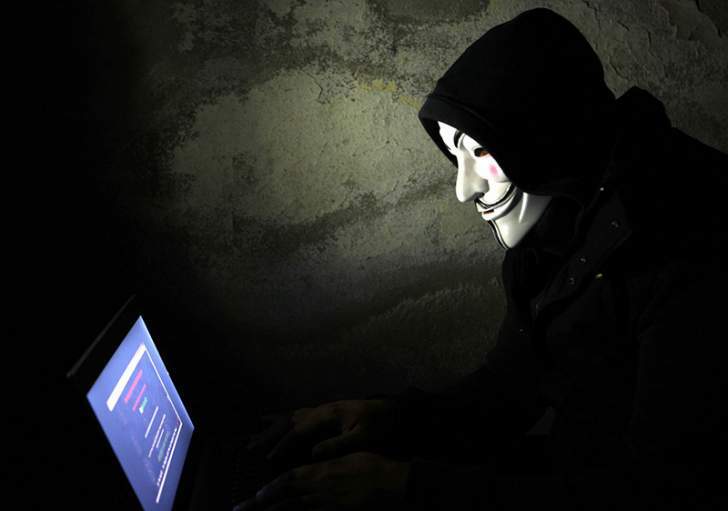 Anonymous, whose anonymous activists see themselves as digital warriors for freedom and justice, opposes among other things internet censorship and control. The leaderless hacktivists largely target governments and corporations with so-called Distributed Denial-of-service (DDoS) cyber-attacks which disrupt access to network resources by intended users. Mnangagwa's government attracted the group's attention after shutting down internet access since last week as part of a deadly crackdown against protestors. "Greetings Zimbabwe, we are Anonymous," reads a message posted by a member of the group. "We have previously seen innocent people being killed in Zimbabwe. We have seen oppression and tyranny. We have seen people being oppressed for fighting for freedom. We cannot tolerate that. "As we did with the Sudanese government, we have successfully taken down 72+ Zimbabwe government websites. This is only a start. Your banking system will also fall soon. "Zimbabwe government, you have become an enemy of Anonymous! Your systems are in danger! In the face of oppression, rebellion becomes our duty. "Courage to our brothers who fight for freedom in Zimbabwe and Sudan." Government and quasi-state institutions whose websites were targeted in the attack include the Reserve Bank of Zimbabwe (ZBZ), the Zimbabwe Republic Police as well as the defence ministry. The Anonymous statement added; "People shouldn't be afraid of their government. Governments should be afraid of their people. ~~ We are Anonymous. "We are legion. We do not forgive tyrannical governments. We will not forget your actions. You should have expected us!" The internationally condemned internet shutdown was, according to opposition groups, aimed at covering up the government's brutal response to last week's countrywide protests which were prompted by fuel price increases. Rights groups say the joint police and army crackdown has left 12 people dead with scores injured while more than 600 have been arrested. Although service has been partially restored, access to social media sites such as Facebook, Twitter, YouTube and the popular WhatsApp phone text messaging platform are still blocked.